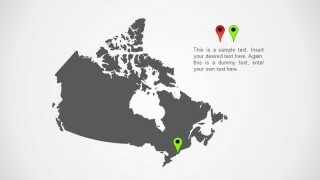 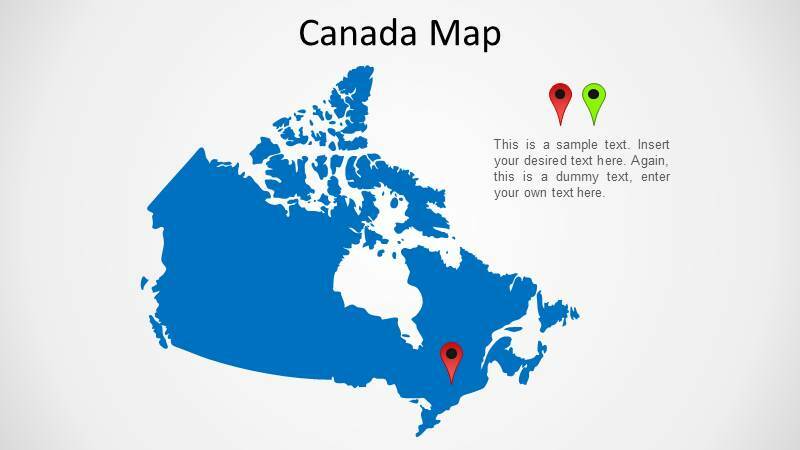 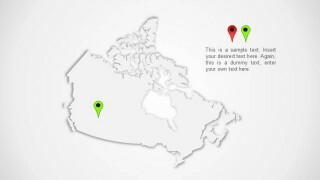 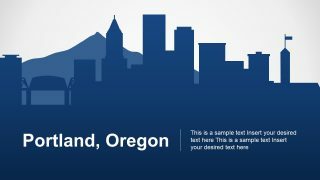 Simple Canada Map template for PowerPoint presentations with a map of Canada in the slide design. 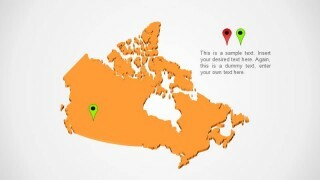 You can use the map of Canada template to prepare presentations containing Canada maps in the PowerPoint slides. 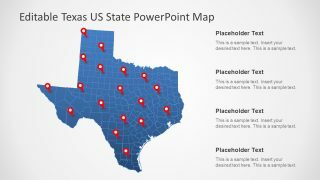 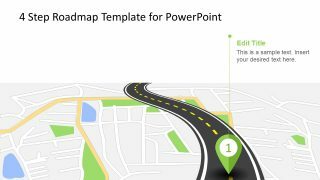 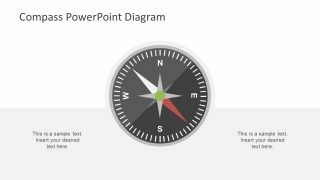 Alternatively you can download other map templates for PowerPoint and editable maps for your presentations.